3rd Branch under Seremban Rehab Centre. 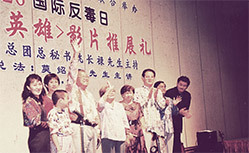 1992 • Attended Anti-drug Conference at Macau. • Published the first album of The Voice of Victory. 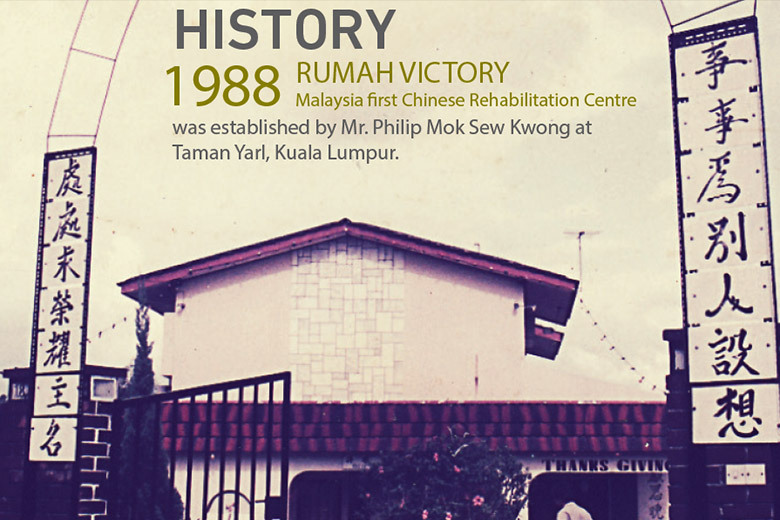 • RUMAH VICTORY Sarawak Rehab Centre was established. • Published the second album of The Voice of Victory. appointed as the National Chinese Director. 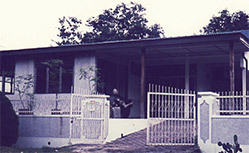 the establishment of the first government owned Drug Rehabilitation Centre. 1998 • RUMAH VICTORY Youth Renewal Life Centre established at Happy Garden. • Melaka True House of Victory Sdn Bhd was established. 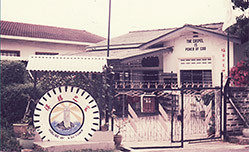 Seremban Victory Elderly Home was established. 15/6/2000 RUMAH VICTORY ��MCA Youth ��Royal Malaysia Vintage & Classic Car Club and Kementerian Belia & Sukan organize CHARITY 2000 ANTI DADAH JOG at Dataran Merdeka , Kuala Lumpur. 2005 • Melaka Victory Elderly Home was established. 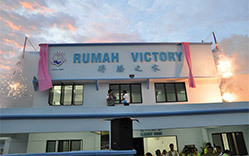 • RUMAH VICTORY Elderly Home was established in Jalan Klang Lama, KL. 2008 • RUMAH VICTORY Children Home was established.